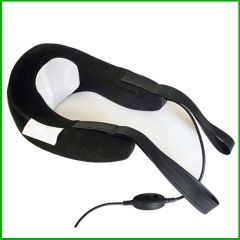 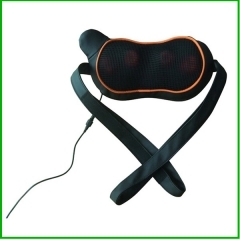 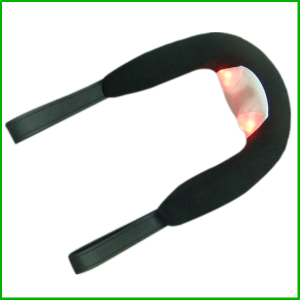 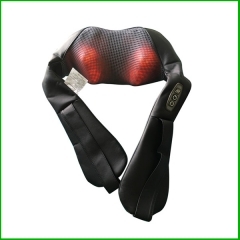 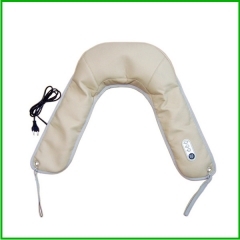 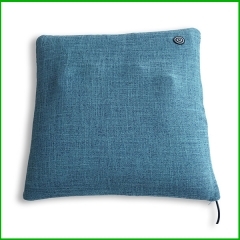 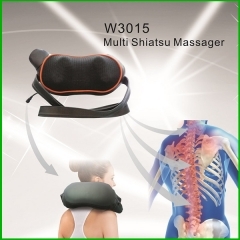 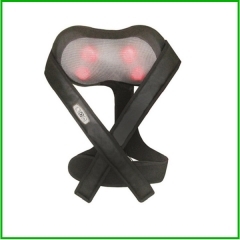 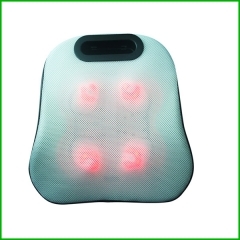 The shiatsu neck and shoulder massager with heat comes with 4 deep massaging balls, which turn clockwise and anticlockwise to give you the time of your life. 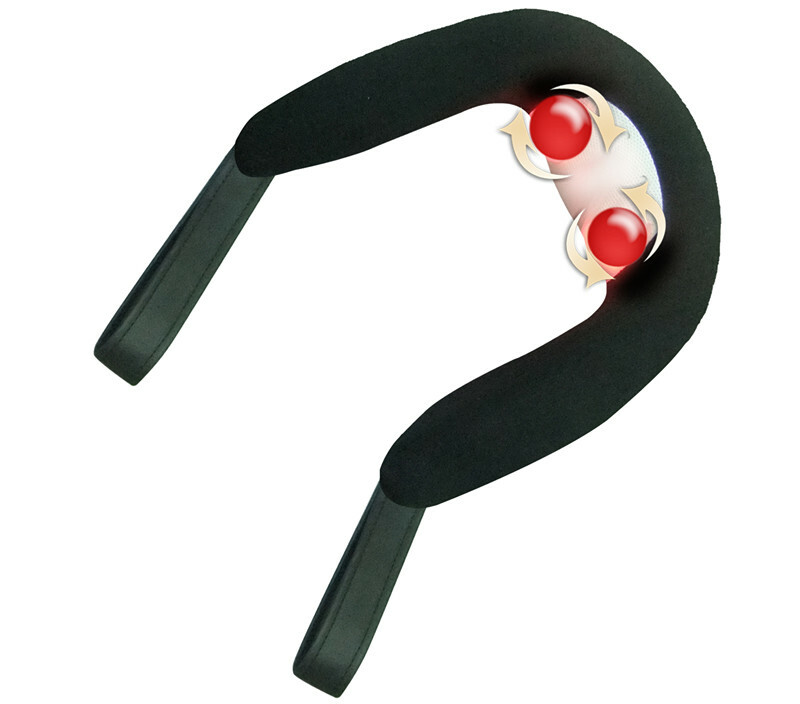 And they don’t stop there. 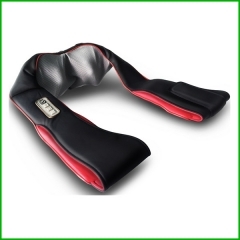 You can decide to gently heat them and soon start uttering ecstasy-packed .